SMA Sunny Boy inverters offer a premium efficiency inverter option for a solar system on a traditional series circuit. The highly flexible design reduces the need for excess cabling, while multi-string technology allows for greater flexibility in planning, implementing and solar harvest. A user-friendly graphic display makes it easy for everyone to read, and there are a number of language options available. Fanless operation means the inverter is nearly silent and requires less services. 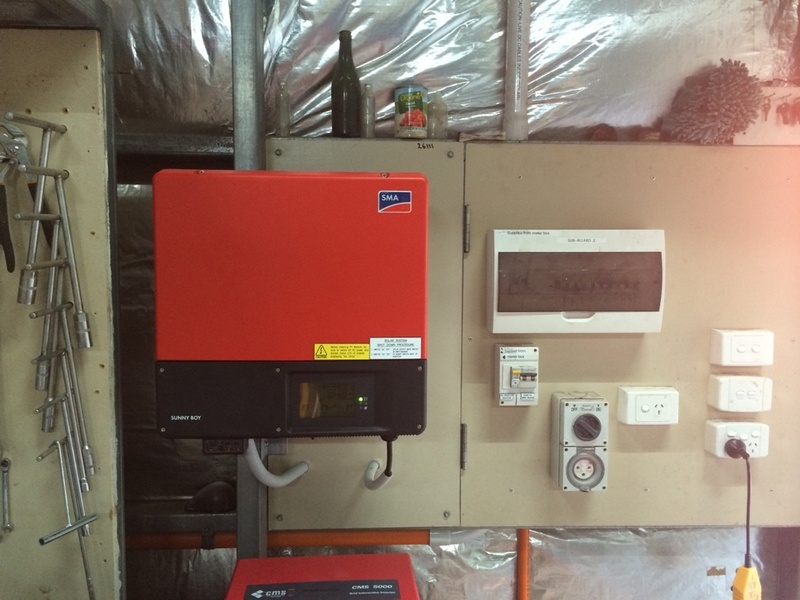 Interested to know more about the SMA Sunny Boy Inverter and how it can help power your home? Book a call with our solar specialists today.